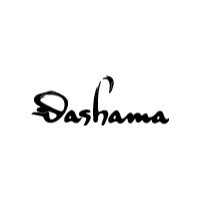 Dashama has produced videos, books and DVDs and has been featured on Oprah.com, Walmart.com, Barnes&Noble.com, Target.com, and more. For more about Dashama and the programs she runs go to www.dashama.com. Begin your Training & Retreat Application Process at: www.pranashama.com. Join Dashama in Bali, Europe, Miami Beach or Isle of Man, UK.